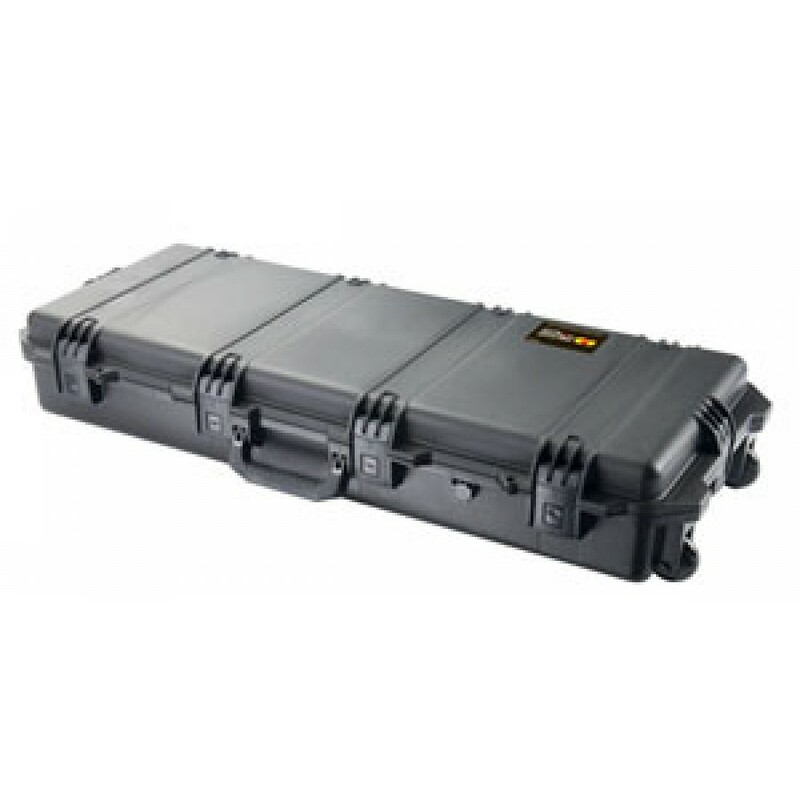 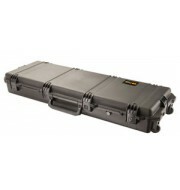 The Peli iM3100 is a superb case for transporting military accessories due to its internal space and compact depth. The Peli Storm Case is manufactured using durable poly-carbonate plastic and features six press and pull catches to ensure that the equipment is kept safe and secured. 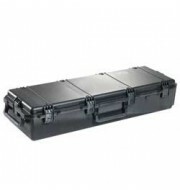 The case is also fitted with wheels offering excellent mobility and effortless storage options. 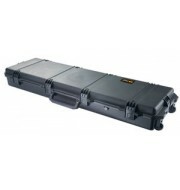 A variety of colours are available for the im3100 to suit all preferences.